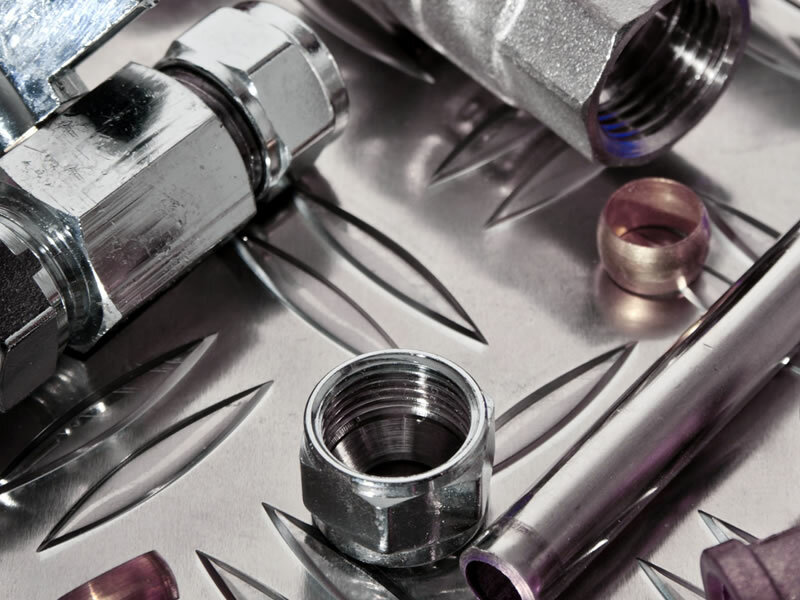 The fastest growing plumbing service network in the United States! 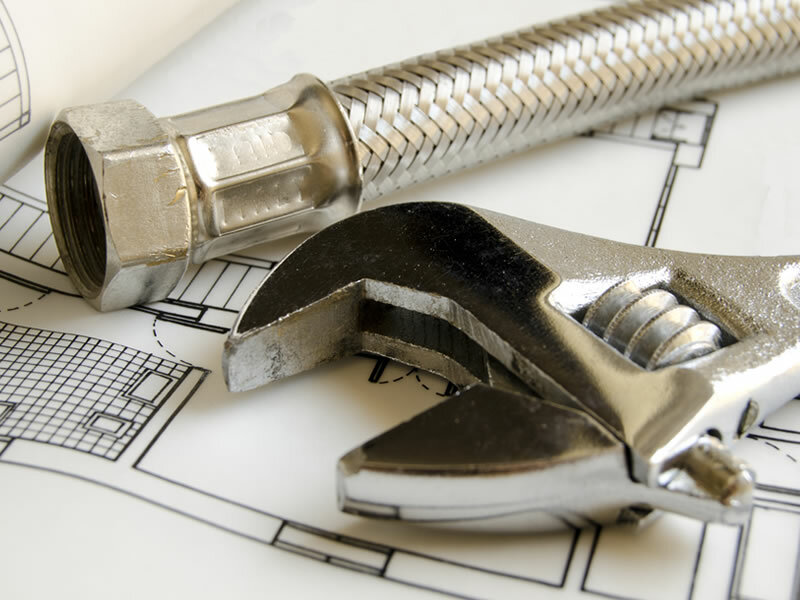 We’re here to help you with all your home’s custom plumbing problems! 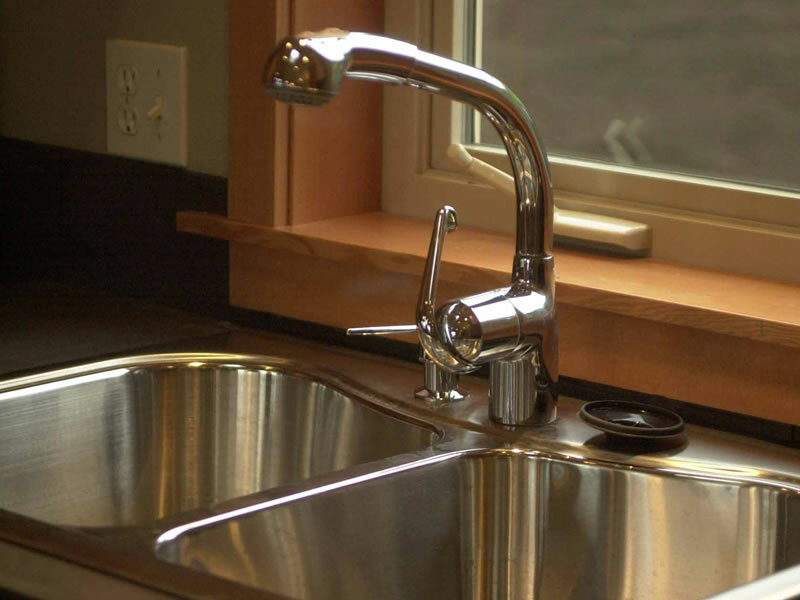 All your home's unique plumbing needs will be tended to by local plumbers with superior training, experience, and access to reliable materials. Here at A.T.M. 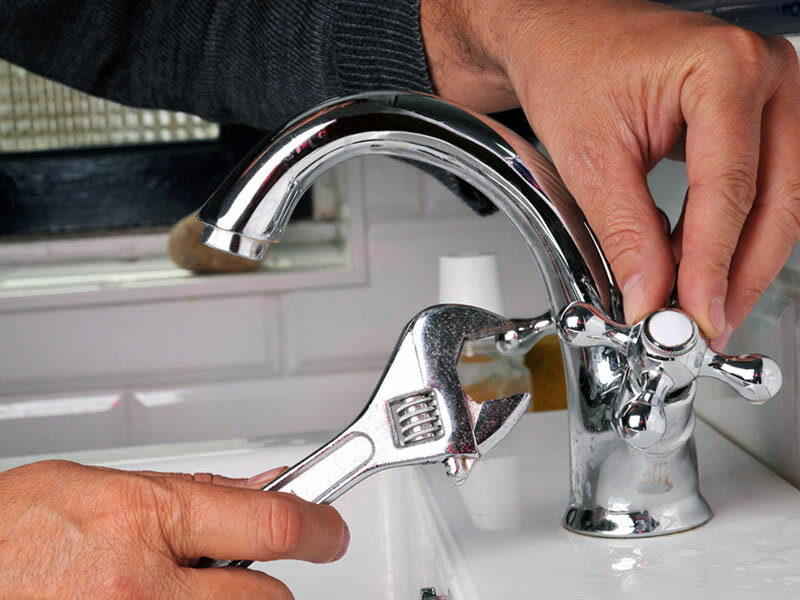 Plumbing we understand just how frustrating plumbing problems can be and are now offering free estimates to all homeowners nationwide who're interested in improving their home's plumbing system. "We hired the guys from A.T.M. to stop some water heater leaking that had started after a really cold winter. They fixed it up perfectly and even helped us set up a service schedule to make sure it won’t happen again! 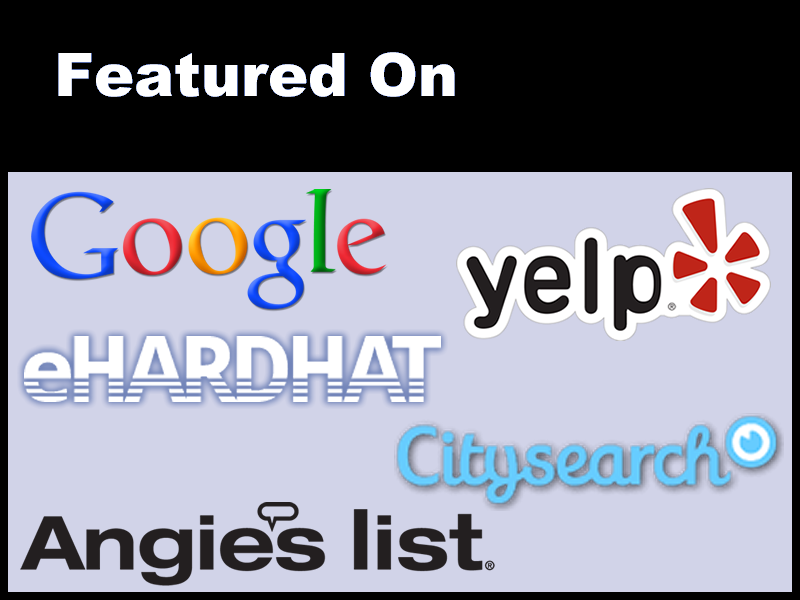 We’re completely satisfied!" - Lindsey S.